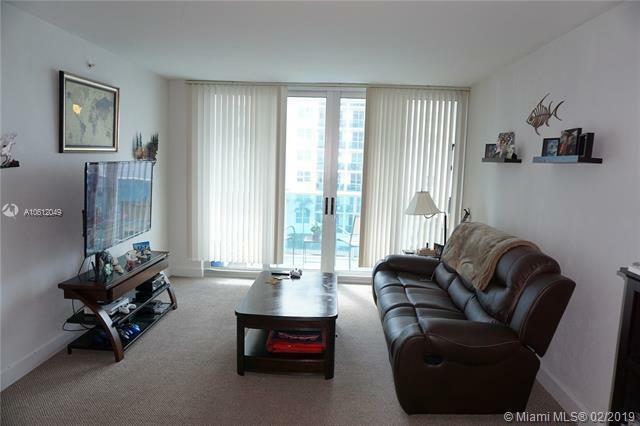 Beautiful spacious 1 Bed 1 Bath unit in the heart of North Bay Village. 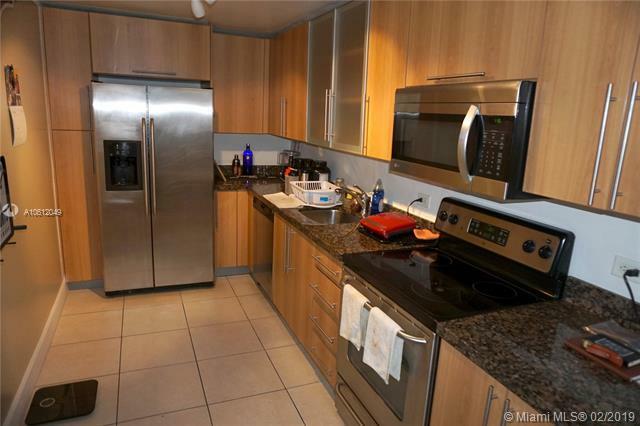 Condo has granite kitchen countertops with stainless steel appliances, accompanied by lovely wood cabinets throughout. Unit has impact balcony doors and windows, hurricane accordion shutters. Amenities include 3 pools, gym, laundry facility on each floor, onsite convenience store in lobby, valet parking for all your guest. Great location! No traffic noise! 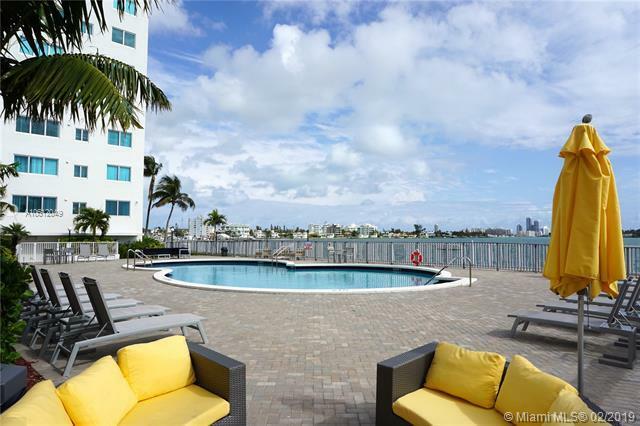 Balcony overlooks Biscayne Bay.Tenant occupied unit, 24 hour notice required, please call/text listing agent to schedule appointment. 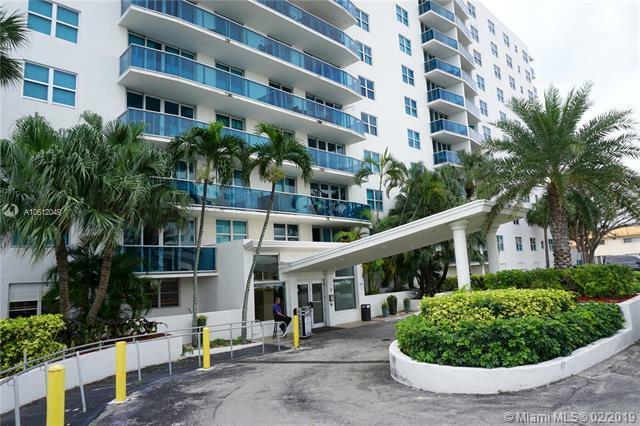 Close proximity to South Beach, Midtown, Ft Lauderdale Airport, Miami International Airport. Listing courtesy of Golden Estates Realty Llc.